Wind Waker is the best waker. 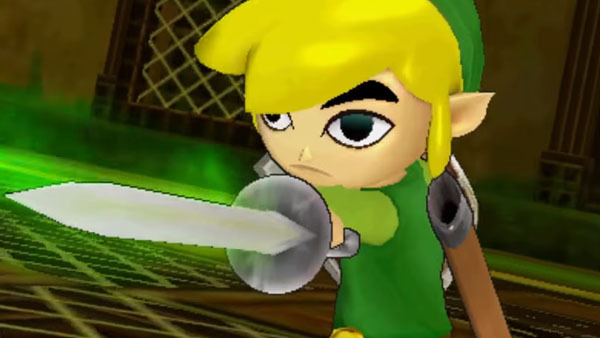 Feast your eyes on Toon Link's abilities in the upcoming Hyrule Warriors Legends. Koei Tecmo's latest trailer shows Toon Links smooth moves in action and makes me even more pumped to play the game. We don't have much longer to wait either. Hyrule Warriors Legends sets sail for U.S. shores on March 25, 2016.